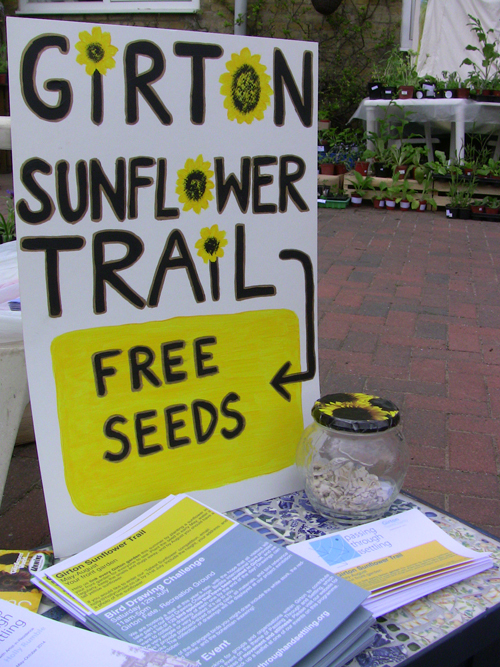 From May-August 2014 we encouraged Girton residents to plant a sunflower, to link gardens all across the village. 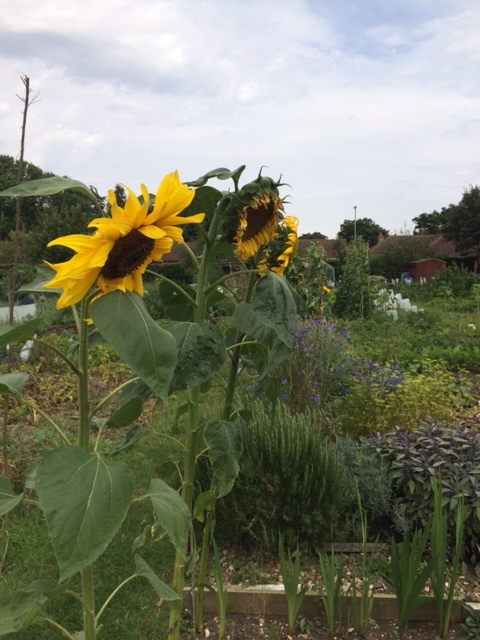 Take a look at the MAP of photos submitted. 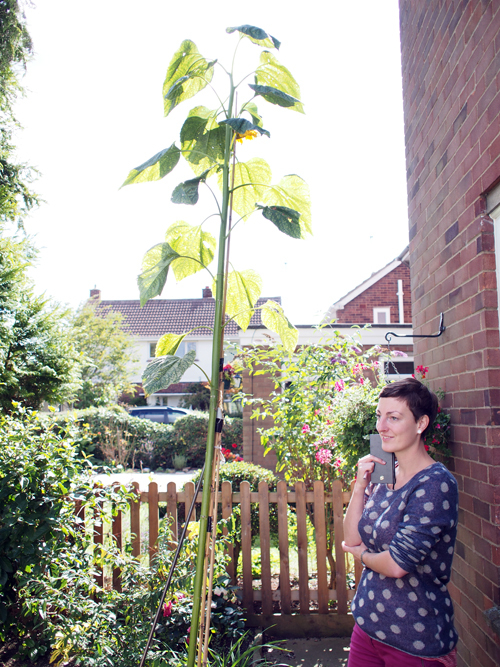 We have also measured the top five tallest sunflowers: the winner was at 18 Thornton Close, measuring a whopping 330cm!